National Regulatory Authority for Communications and Information Technology launched a draft decision for public consultation regarding the use of mobile phones in aircrafts, during the flights. I think this will be one of the many steps in giving away the frustrating part of air travel. Also, Tarom and many other airline operators, introduced few years ago an Airtrack system that combines entertainment and safety. 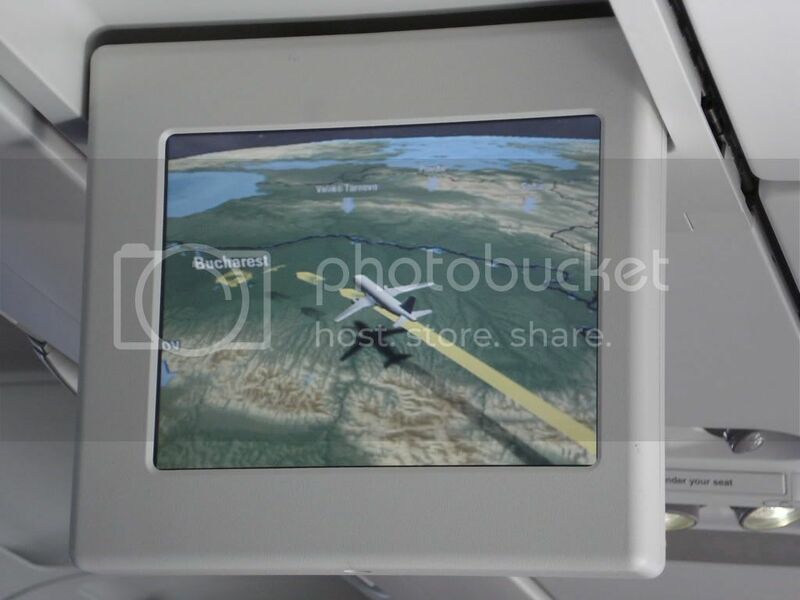 The system provide passengers with informative and detailed views of the ground below the planes flight path as well as the earth’s surface. Cât a cheltuit, de fapt, Tarom pe campaniile pe bloguri?